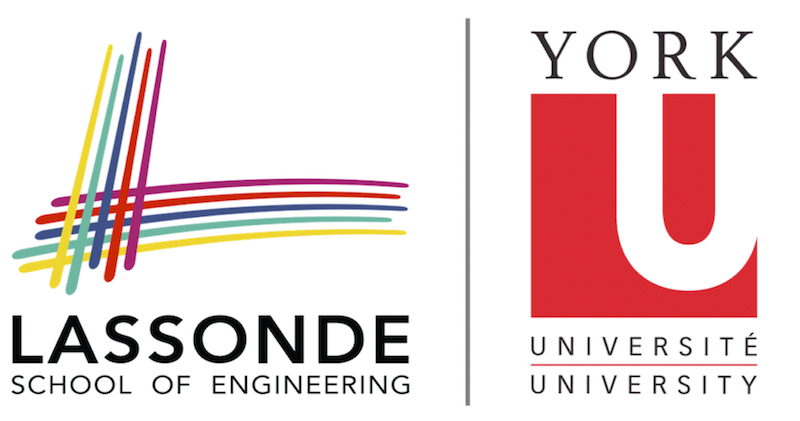 I am an associate professor in the Department of Electrical Engineering and Computer Science, in the Lassonde School of Engineering, at York University, in Toronto, Ontario, Canada. I am also a Senior Fellow of Massey College. Slides from my tutorial at the 2016 Australian Information Theory School. IEEE Spectrum coverage of my Molecular MIMO paper (with Chan-Byoung Chae and others).